I had been back in New York for about 24 hours before I was on another plane – this time, to the American South. Despite having lived in the States for ten years, I’ve never actually managed to venture to that part of the country before, and I’m so glad I did! 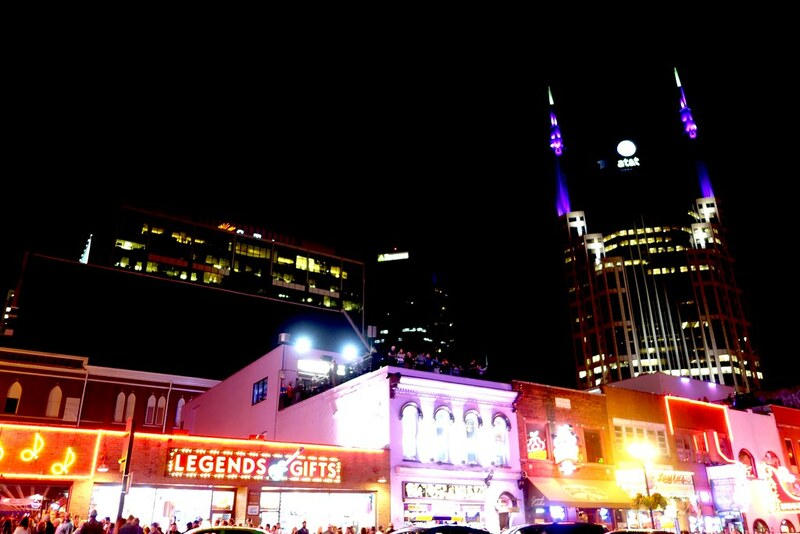 Nashville, and Tennessee in general, is known for its vibrant music country music scene. 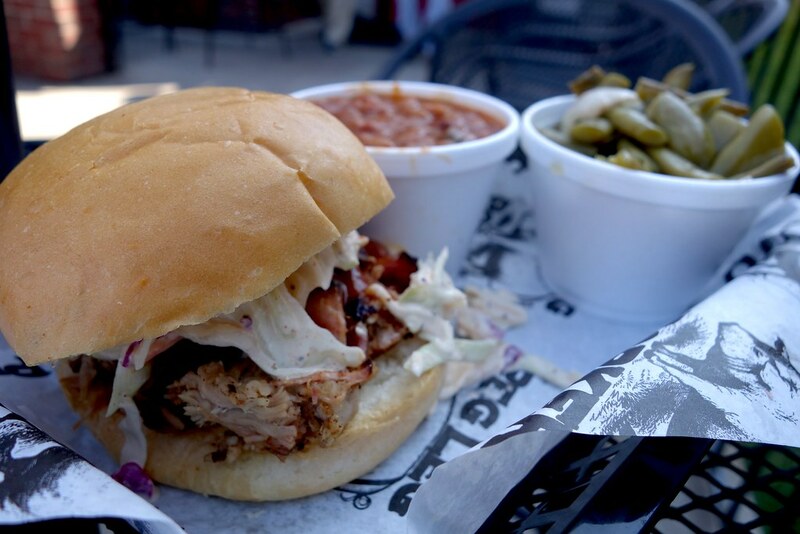 That, of course, and BBQ (but more on that later). 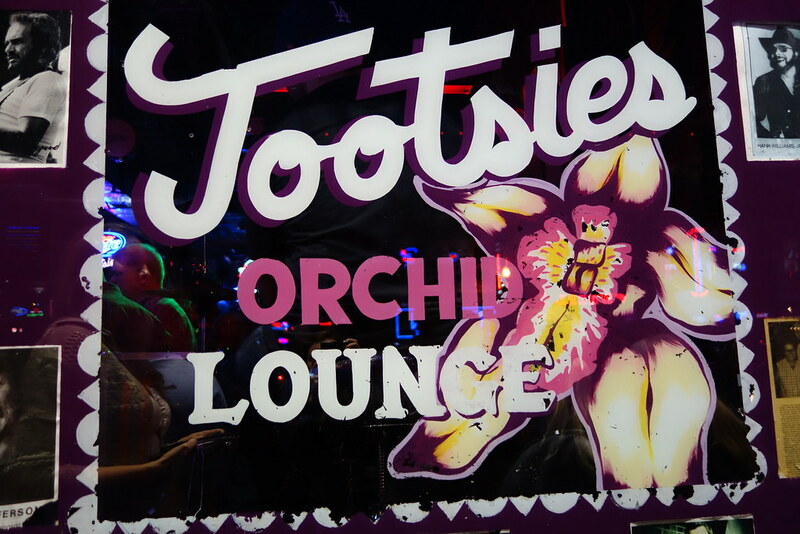 The Broadway really comes to life at night, full of bars with live country music – it’s a really fun vibe. 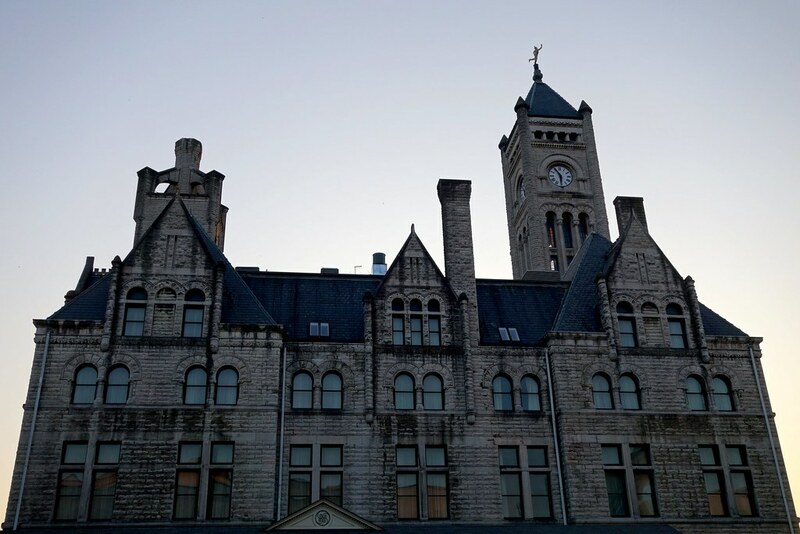 We stayed in the downtown Nashville area, in a Residence Inn. Not only did I have an awesome view from my hotel room, but the room itself was about as big as my flat in London – it was absolutely huge! 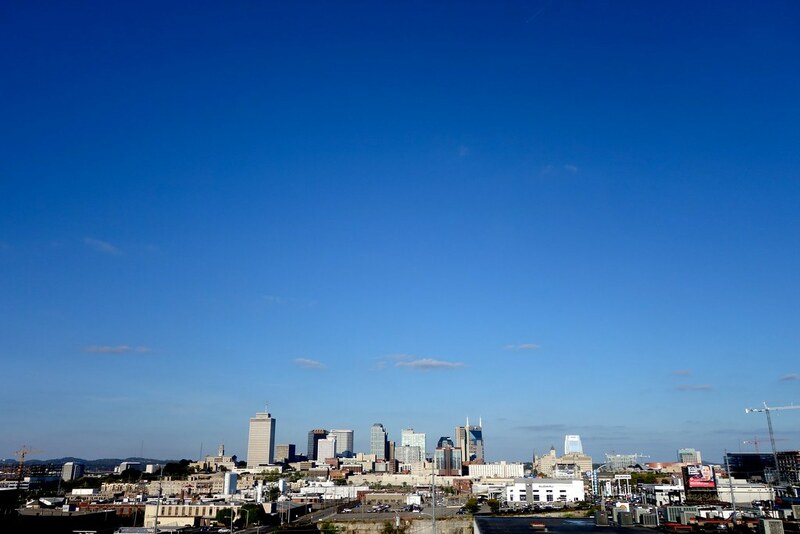 Nashville is a great city to walk around in – it was around a 30-minute walk from the Broadway, and I couldn’t recommend my hotel enough. Not least because the lovely staff (who were amazing. 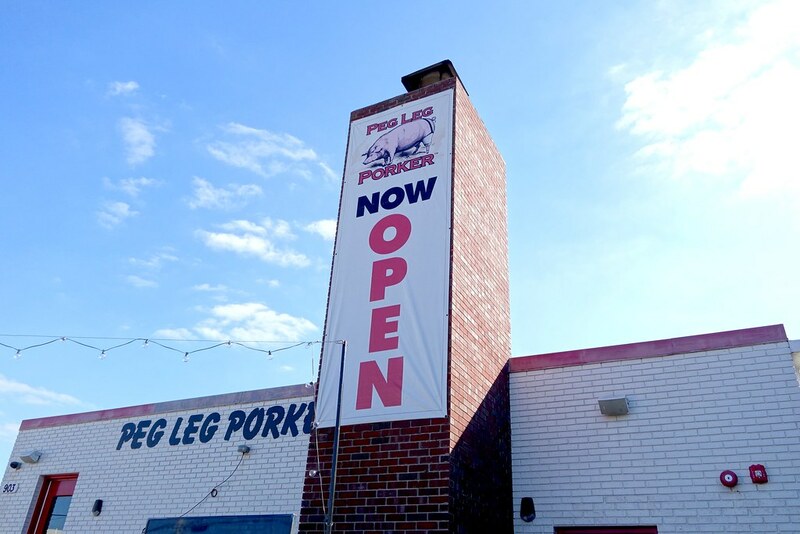 I absolutely LOVE Southern hospitality) pointed us in the direction of our first BBQ feast in Nashville – Peg Leg Porker. 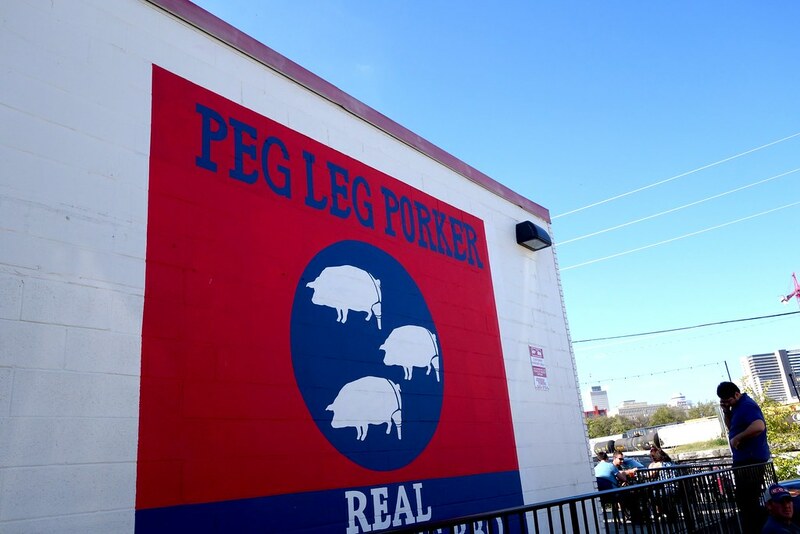 Peg Leg Porker specialise in dry ribs and pulled pork – they do it really well, and represent what’s truly great about unpretentious, standard Southern fare. 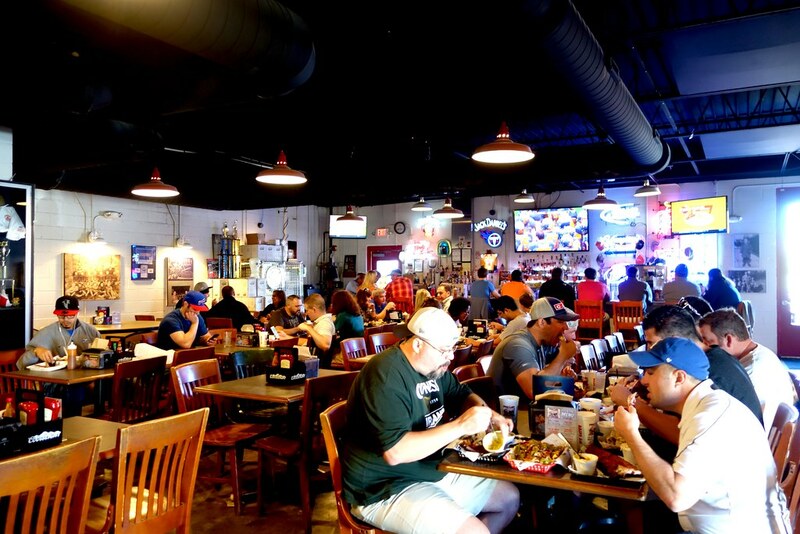 The food is deliciously dirty and messy, and the venue is decidedly no-frills, but it is absolutely excellent (and really hit the spot after a delayed flight)! 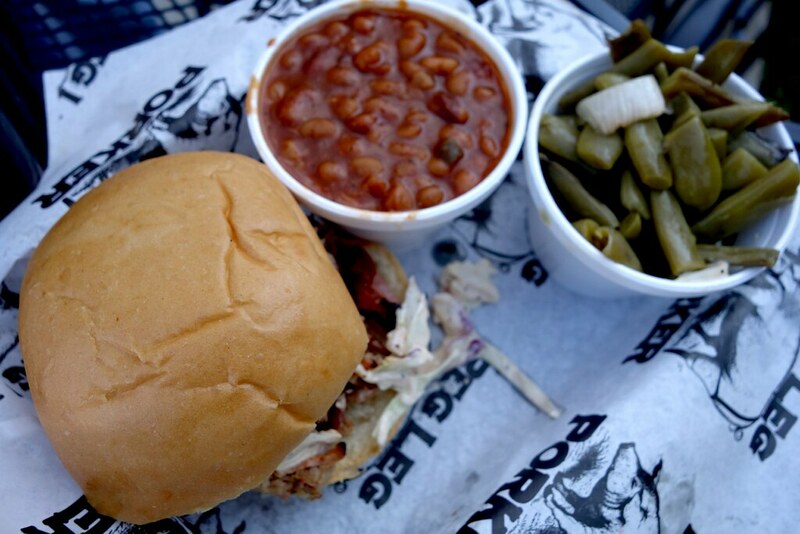 The pulled pork sandwich with two types of beans looked absolutely incredible – the meat looked succulent, and juicy, and the smokiness made this dish smell absolutely heavenly. 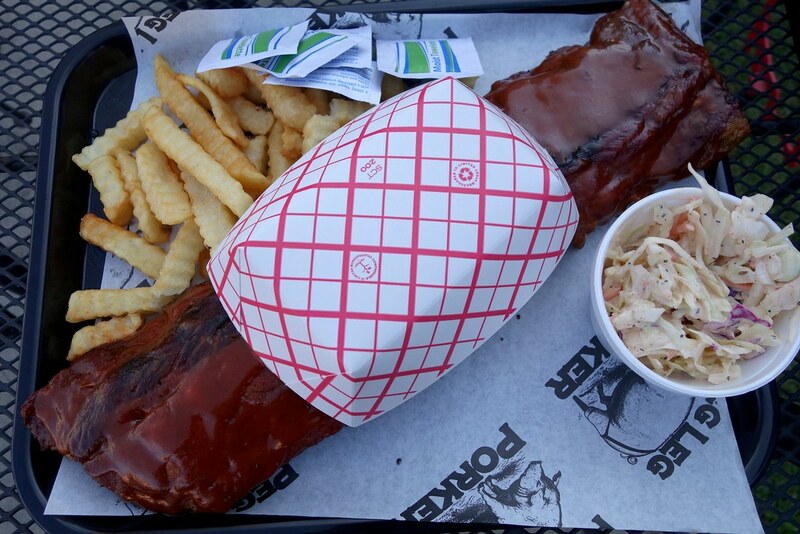 I had half of the rack of ribs with fries and coleslaw. The meat really fell of the bone, and the sauce was delicious, and didn’t overpower the flavour of the meat. The coleslaw was dressed perfectly – not too much mayonnaise, and the vegetables were crisp and fresh. While they haven’t beaten the best ribs in the world quite yet, I would wholeheartedly recommend them to anyone visiting the area. 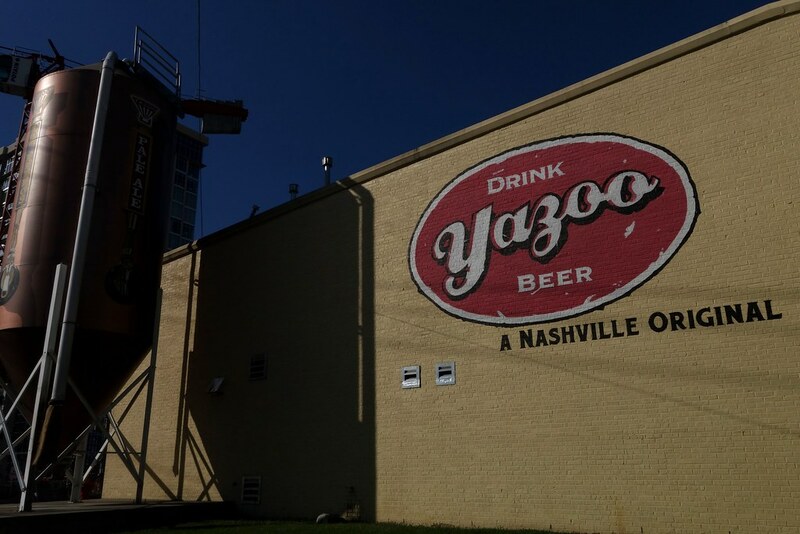 The best part about walking around Nashville, instead of driving, is that you’re more likely to pop in and discover places you might have missed, like the Yazoo Brewing Company! 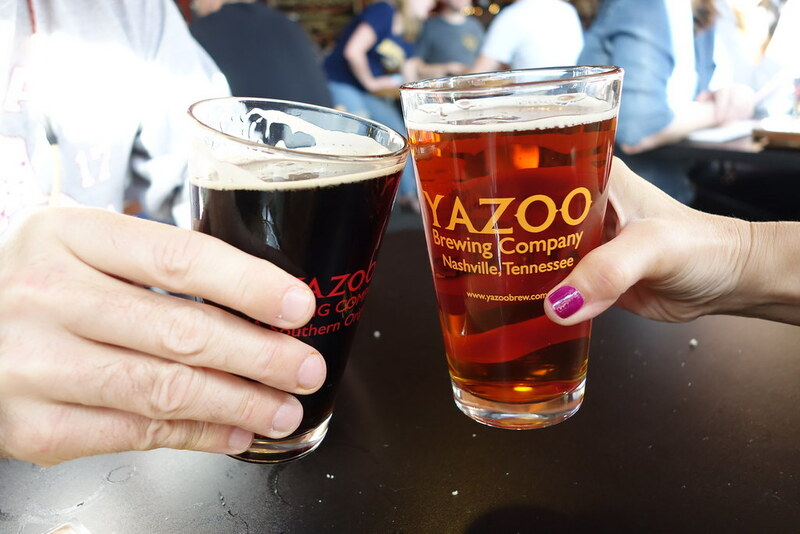 They are a local microbrewery based in the Gulch neighbourhood, and is a really nice place to just sit back and relax. They also brew Gerst beer, reviving a local brand that was the stuff of legends before Prohibition. I love that! 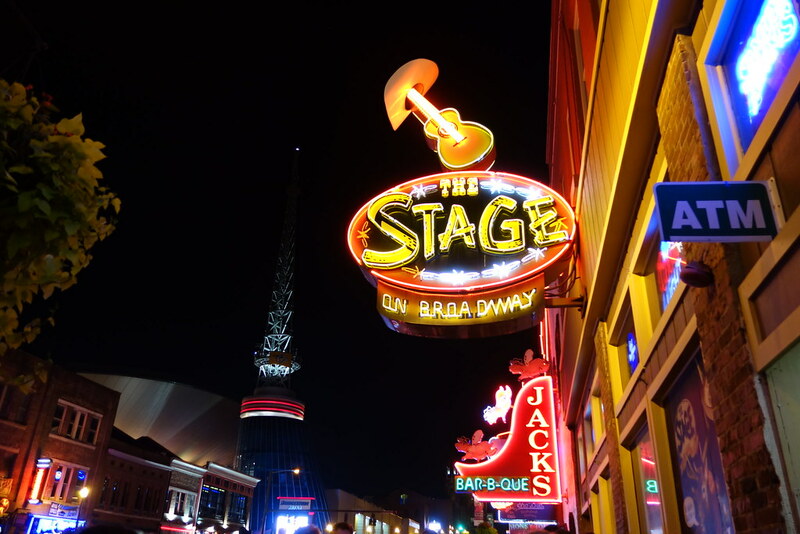 In total, I was only in Nashville for just under two days, and there were so many things I wish I could’ve seen – the Grand Ole Opry, RCA Studio B, the Hermitage… but I can always see those next time. 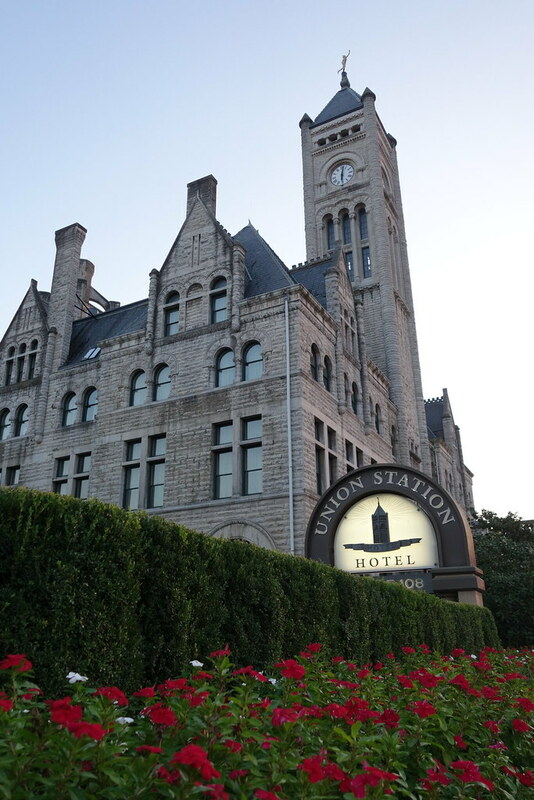 I’m really glad I managed to go for a drink inside the Union Station Hotel, which used to be the main railroad terminal from 1900 – 1941. 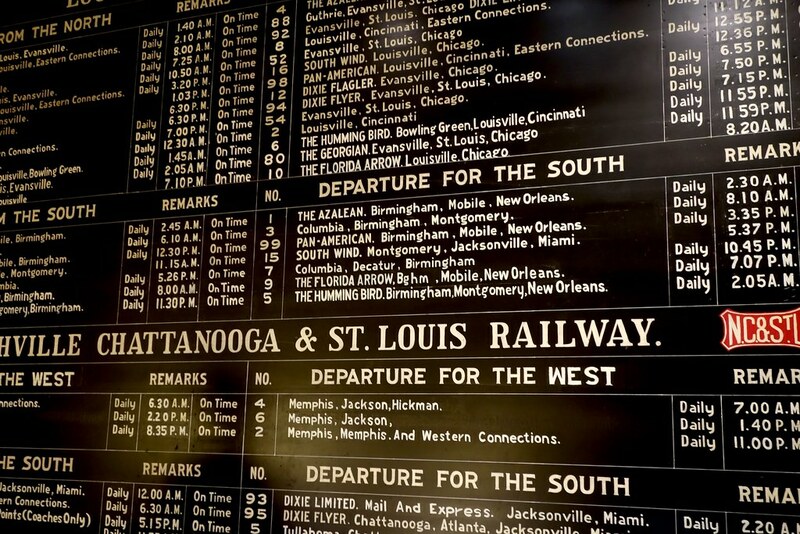 I absolutely love the old-timey names for the trains – the ‘Pan-American’, ‘Dixie Flyer’, and the ‘South Wind’. I wish they had such awesome names for the trains in the UK! I had an absolutely fantastic time in Nashville, and for the rest of my stay in Tennessee – stay tuned for what I did next! 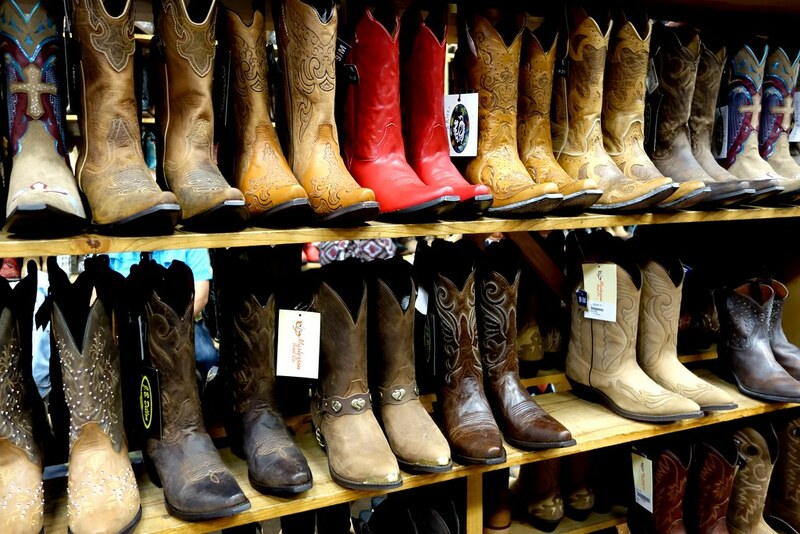 Have you ever been to Nashville? Be sure to comment below, and be sure to let me know on Twitter, Facebook or Instagram! 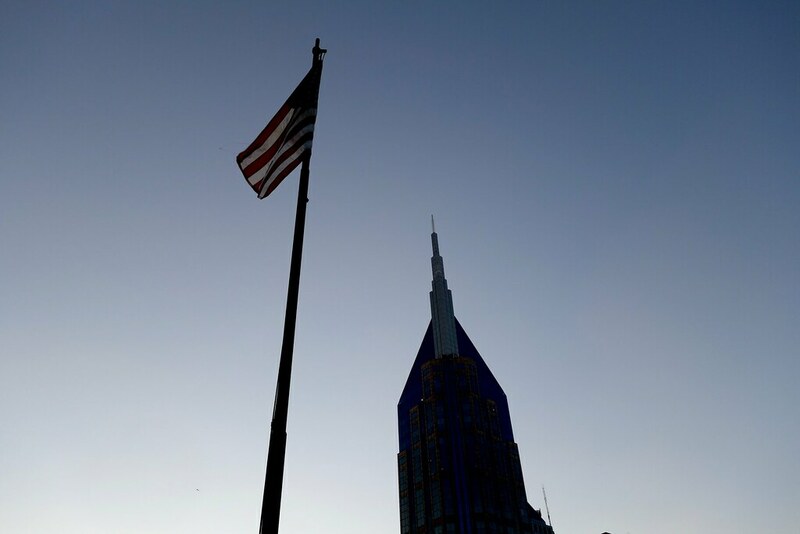 Love the pictures, I’ve always wanted to visit Nashville – such an amazing place! Can’t wait to see pics from the rest of your trip!